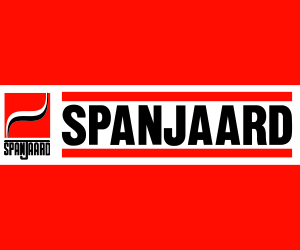 Siyenza Management organisers of Africa Energy Indaba have sealed a collaboration deal with The Right Supplier Africa (TRSA) ahead of next year’s jamboree. 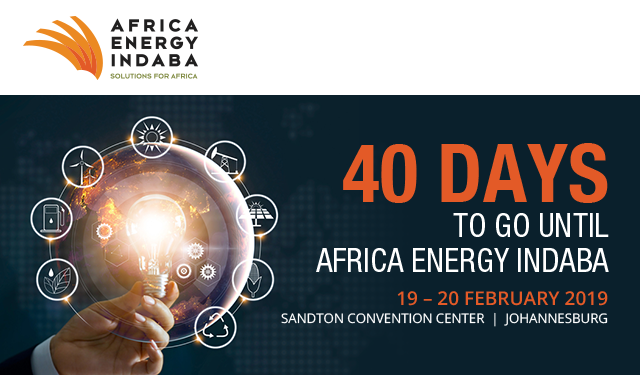 Africa Energy Indaba is the continent’s premier energy conference and exhibition bringing together leading African and global energy players to unlock energy and business opportunities across the African continent. 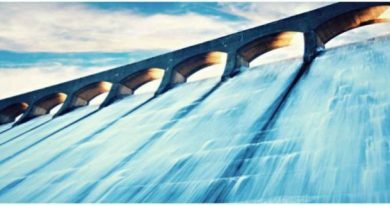 The collaboration will enable The Right Supplier Africa an opportunity to share with it valued readers developments at the annual energy Indaba. The event is the World Energy Council (WEC) regional event for Africa and has strategic partnerships with the South African National Energy Association (SANEA) and the NEPAD Planning & Coordinating Agency (NPCA). 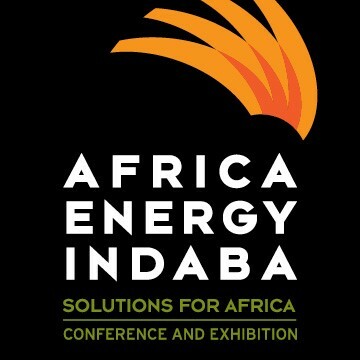 Under the annual Africa Energy Indaba 2019, the industry is expected to cover a wide range of topics pertinent to Africa’s energy industry. Africa’s power and energy sector is a critical driver of growth and development across the continent. Latest livestock services, farming innovations and skills training at Agritech Expo Zambia in Chisamba in April! 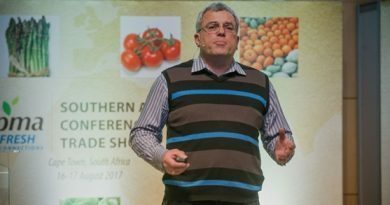 March 25, 2018 Therightsupplier Comments Off on Latest livestock services, farming innovations and skills training at Agritech Expo Zambia in Chisamba in April!